Teachers planning their school year are already thinking about where in Ontario to go for field trips. 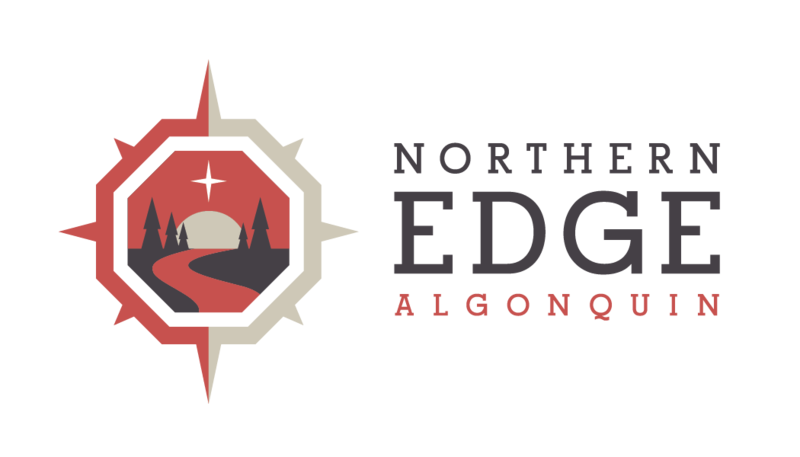 We're ready to help your students experience the best of Ontario's nature on school experiences at the Edge. Email Karen to learn how we make it easy for Ontario Teachers to visit our outdoor school.